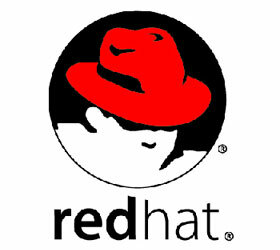 Red Hat India appoints long time employee Arun Kumar as India MD. 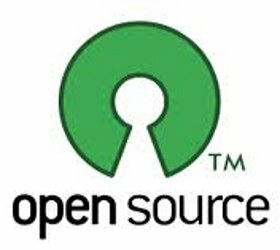 With the help of an an interesting inforgraphic, get to know some intresting facts about Linux, Red Hat and Open Source. 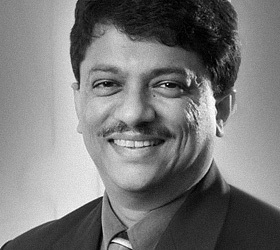 We spoke to Harish Pillay, Global Community and Technology Architect, Red Hat Inc. Here's the interview that sheds light on the cloud, apps and other trends in the enterprise market that's relevant to developers.